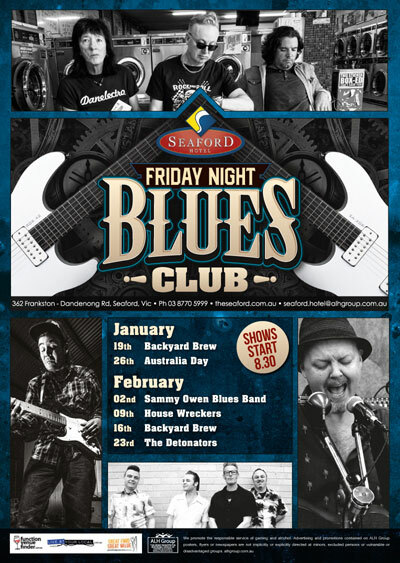 Friday Night Blues Club at Seaford Hotel went from strength to strength in 2017 and this year continues to bring you the biggest names in Blues every Friday night. In a year where Blues dominated local stages, Seaford Blues fans were treated to free shows from artists like Jimi Hocking, Phil Para and many more. 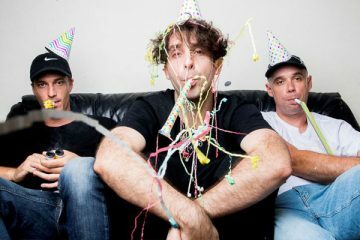 Along with all the usual fan faves, The Seaford welcomes new acts on board including HouseWreckers, Backyard Brew and the mighty Sammy Owen into the mix each and every Friday night plus the return of The Detonators on Friday February 23. 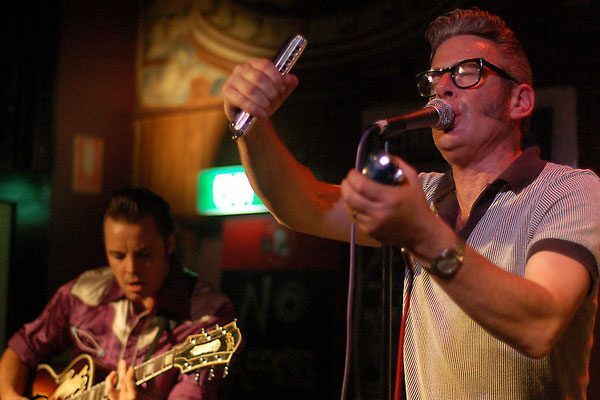 The Detonators comprising of Rockbottom James- vocals/harmonica, Doghouse Dave-double bass, Paulie Bignell-Guitar and Craig Hadlow on drums, have been gigging together since 1997 playing an infectious genre of roots, rock’n’roll, rockabilly, country and blues style to packed out crowds. Citing music influences from Creedence, Bill Haley, Stray Cats, George Thorogood, Chuck Berry, Little Walter and Charlie Musselwhite just to name a few, you’d best be prepared for an explosive ride when catching The Dets. Backyard Brew are fast becoming the crowd faves at Friday Night Blues Club with their own blend of soul infused hard rocking’ blues. Brewmaster Jim Love and his boys individually have performed all around the world at some of the largest festivals and churn out a potent mix classic rock, soul and funk covers. Backyard Brew return Feb 16. 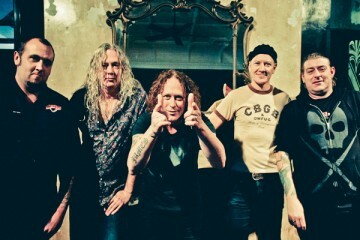 HouseWreckers fronted by Stratocaster-master Darren Trott on lead vocals and lead guitar, and the legendary Greg Trennery on bass guitar have built a solid reputation for wowing audiences with their smoking bar room electric blues. Keyboardist Rowan Mumford adds the swirl of his Hammond and the vibe of his Fender Rhodes, with some of Melbourne’s finest drummers, including Paul ‘Spyda’ Marrett, Dale Thomas and Chris Tabone, queuing up to provide the beat. The boys are back Feb 9. Sammy Owen comes on givin’ lip like your younger brother after a night on the turps. He’s all cheek and twists and a wry smile to keep you fooled. Then launches into some of the best driving blues you’ll hear in yonks. Sammy Owen jumps and jives like a young George Thorogood, he shreds, his lyrics tease, and soon you’ll be yellin’ for more. That’s exactly what to expect when Sammy Owen Blues Band hits Friday Night Blues Club on Feb 2.